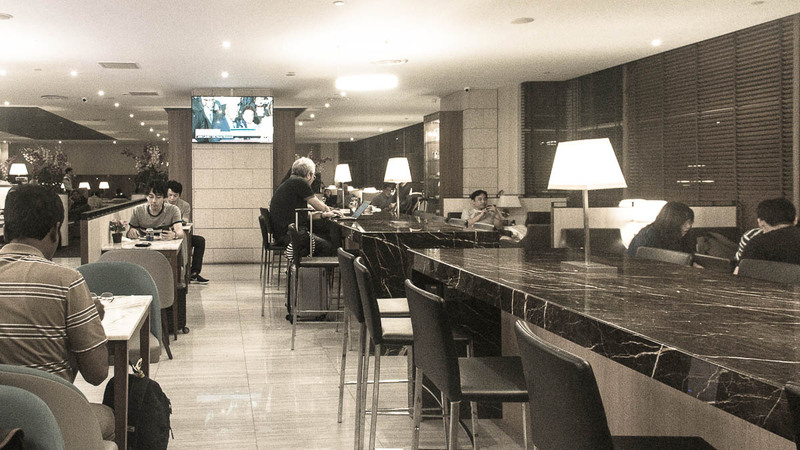 In a world-class airport like Changi Airport, most foods are ridiculously overpriced. But, my friends, fret not. 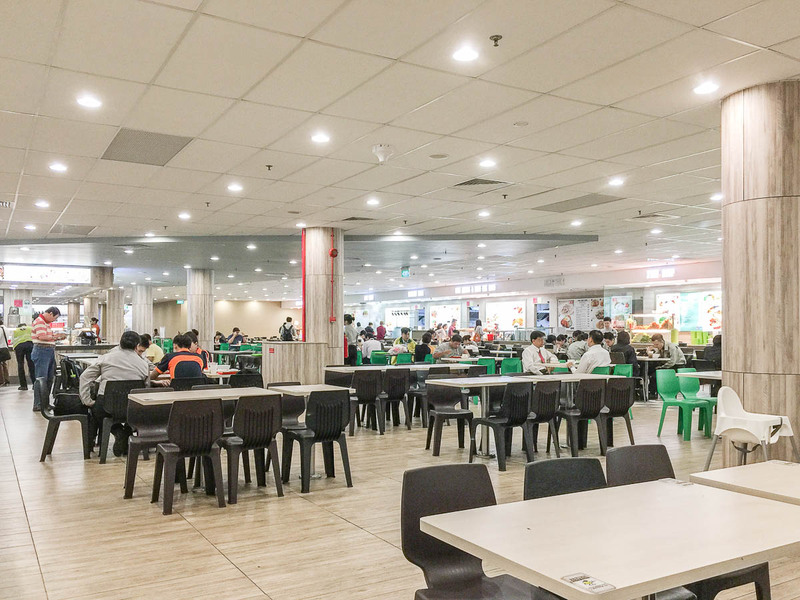 There are 2 staff canteens in the airport where you can find food under S$5, one in Terminal 1 and another one in Terminal 2. 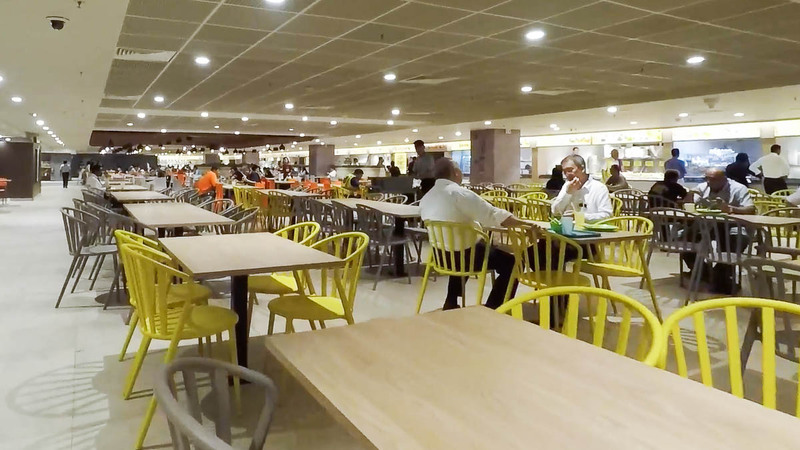 Today, I’m going to show you how to find the new staff canteen at Terminal 2 because the canteen is rather hidden from the public.